Innovation requires teamwork and multiple perspectives. Individuals cannot solve every challenge alone. Therefore, innovation is more probable if the entire company is encouraged to generate ideas. Generally, a greater variety of ideas will result from teams with a greater variety of backgrounds and skills. Chair of Innovation and Science Australia, Bill Ferris, believes that diversity on company Boards is essential to increasing innovation. He suggests that Directors be appointed who are technical experts, younger or from diverse backgrounds. For many companies targeting younger generations, Ferris points out that it would make sense to have Directors of the same demographic, who can relate and would best understand what is popular with that age group. Furthermore, Ferris pointed out that there are too few Asian Directors, especially considering the enormous size of the Asian market compared to Australia. 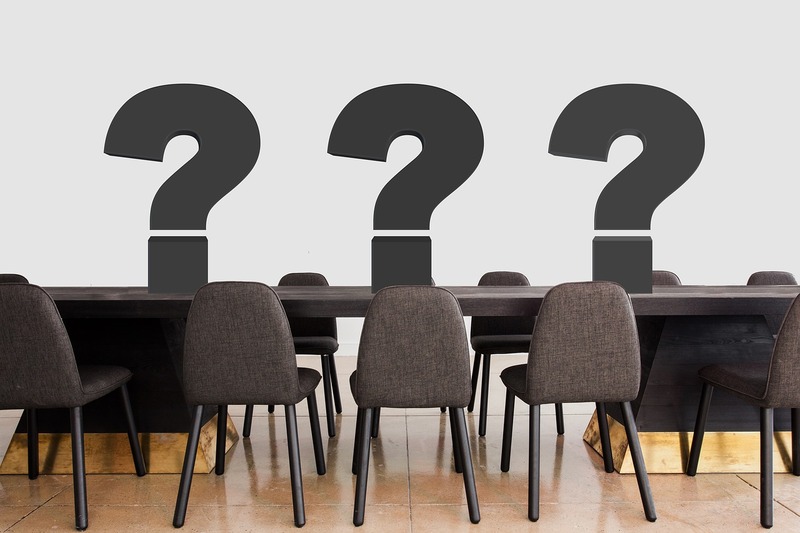 A mix of Directors with literacy skills and those with technical skills, not to mention academics, on a company’s Board will also create a competitive advantage. If Boards are focussed on innovation, they will be more willing to listen to other employees in the organisation, since ideas can come from anyone. Bringing together ideas from different teams and coming up with a solution to a customer problem is a great way to innovate. It is important to keep a clear idea of what your company wants to achieve, so as to be solving issues that are relevant and useful to your customers. The best opportunities often come from finding out what it is about your product or service that your customers are dissatisfied with. Ferris also recommends that companies adopt artificial intelligence and machine learning to remain innovative in a global environment. 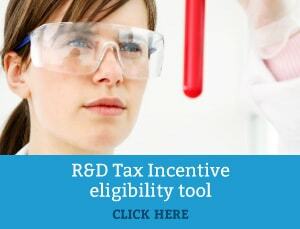 Companies in any industry undertaking innovative work may be eligible for the R&D Tax Incentive. If your company is developing a novel solution to a consumer problem, take our online eligibility quiz to find out whether you qualify for a tax rebate.